My latest novellas, from PS Publishing, are out now. 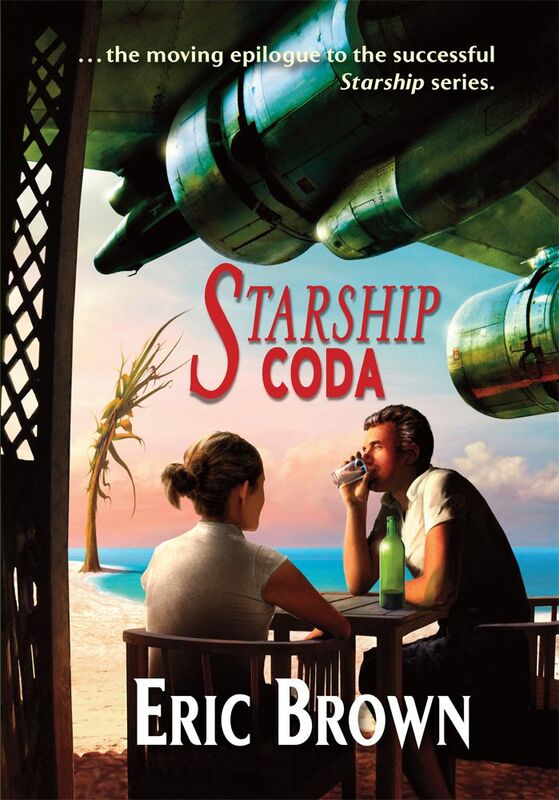 Starship Coda is the wrap-up of the Starship series, a long short story, or short novella, of 10,500 words. 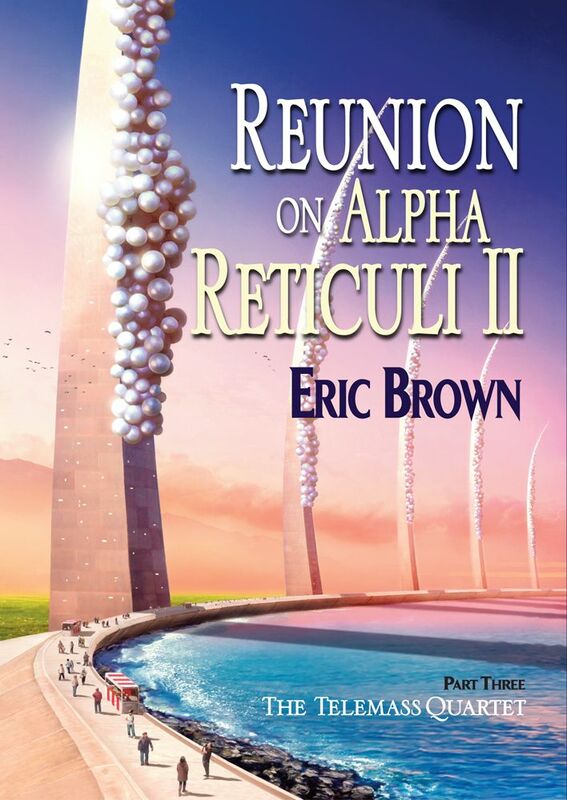 Reunion on Alpha Reticuli II is the third instalment of the Telemass Quartet. Read more about them on the Novellas page of this website. I’ll be at EasterCon in Manchester this coming weekend to sign copies of both books.